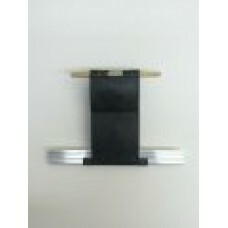 Domestic and Commercial garage doors parts. 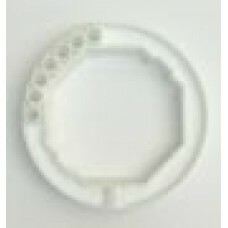 This 60mm Barrel Collar is used alongside autolocking facilities. .. Ever stop in your tracks trying to figure out if you locked your doors? Worry no more with our new e.. 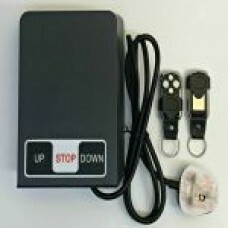 While you may have the key fob, you will also need this control system to make your garage door open..
©Ace Garage Doors UK Ltd trading as ©Ace Products UK 2019.